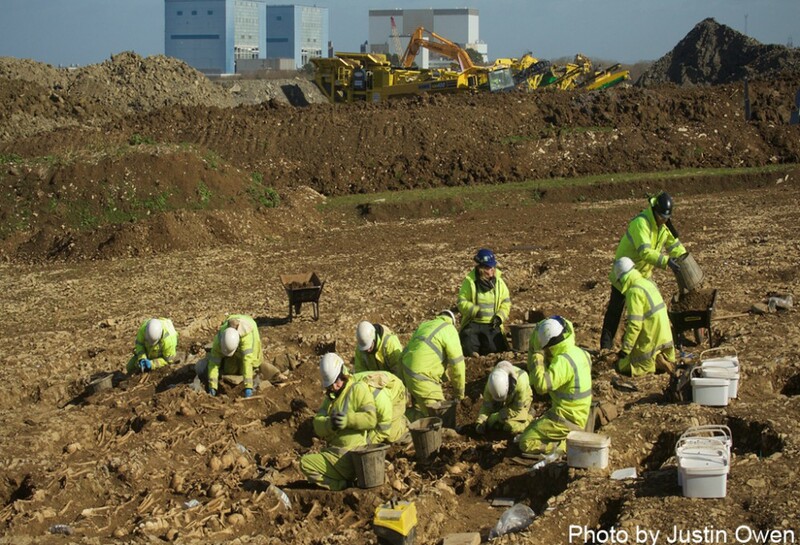 Archaeology is the study of the material remains and the environmental evidence of people that lived in the past. 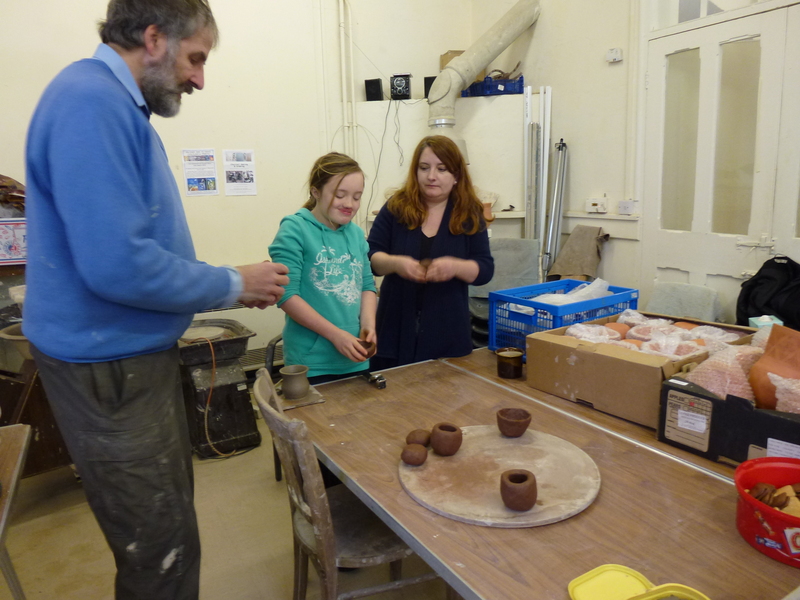 The Hinkley Outreach team spent a fascinating day with Potter and Experimental Archaeologist, Bill Crumbleholme. Under his tuition we learnt how to make prehistoric style pots using traditional techniques of hand building and decorating. We recently commissioned Bill to make us some replicas of the Bronze Age beakers from Wick Barrow, near Hinkley Point. Pottery making was a specialist job even several thousand years ago. Some of our attempts can be seen below!